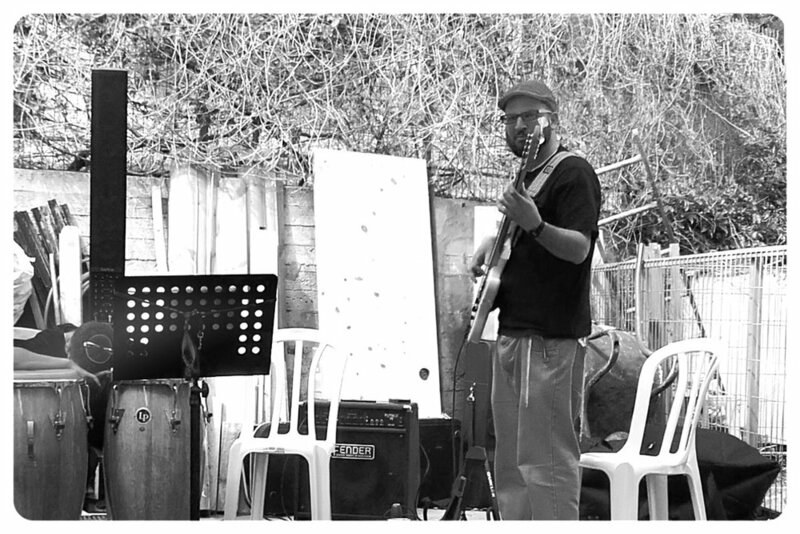 David is a musician based in Ma'alot-Tarshiha in the Western Galilee in Israel. 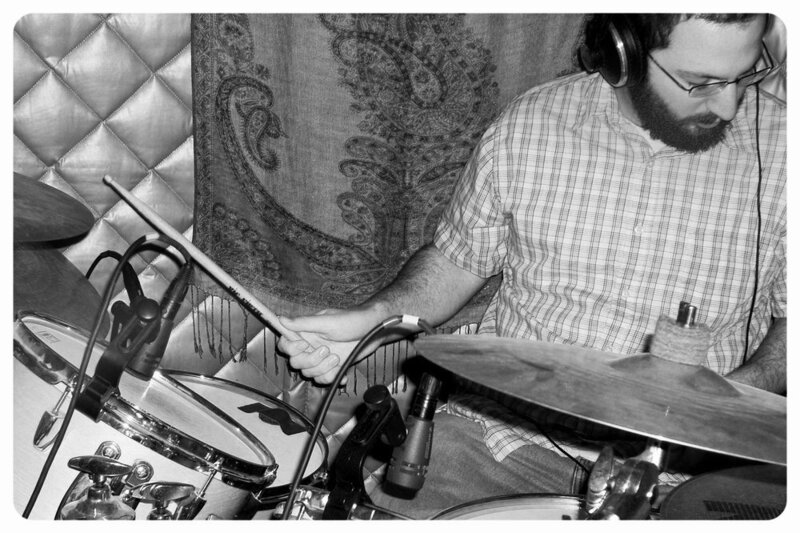 For more information regarding recording, production, arranging, mixing, mixing, mastering, and audio editing services, click here. To get in touch, click here.